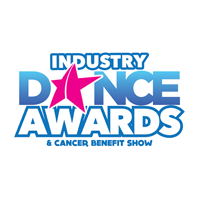 The Industry Dance Awards and Cancer Benefit is a night to celebrate two great passions: the love for dance and raising money for the fight against cancer. 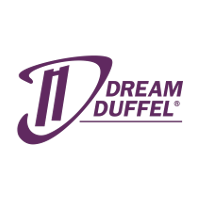 Social media influencers, dancers and choreographers alike have the honor of celebrating their accomplishments in one forum while recognizing those few special standout performances/ individuals of the 2016 season. Of the sponsoring competitions and conventions involved in the awards, Groove Dance Competition had some special dance routines that had the honor of being nominated for this amazing event. Impact Dance Studio, owned and directed by Louie Vazquez, was nominated for Best Hip Hop for "Million Dollar Bill", along with some other tough competitors. Vazquez, as well as the studio, shared his excitement. The passion and hard work for each dance routine that was nominated has not gone unnoticed, according to Vazquez and Haskins. 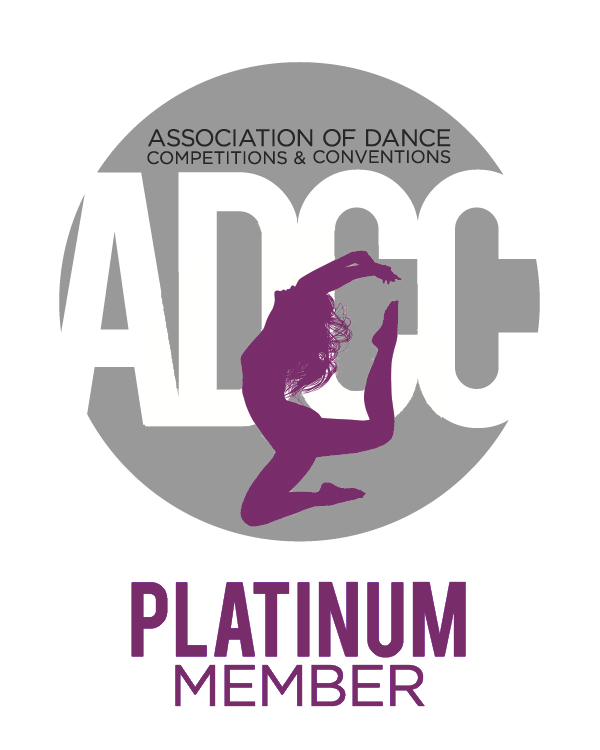 Through the adjustments and improvements made for the dances, the sheer excitement of the recognition from the Industry Dance Awards for the studios and dancers involved has left a lasting impression and a hunger to continue to do better for seasons to come. The Industry Dance Awards and Cancer Benefit was even more significant to Vazquez this year besides receiving a nomination. The Industry Dance Awards was nothing short of spectacular from the hosts to the dances presented on stage. It was a night of laughs and tears among the best of the best dancing against cancer. For some, it was their first time attending the awards and proved to be a night to remember. Impact Dance Studio and Backstage Dance Studio were just two of the many studios that received nominations, and they’re forever grateful for the opportunity.